For the location alone u will pay much more its on the best posible spot in saigon.. once u go out gat dizzy of how many good upscale but cheap cafes restaurants bakerys and anything else you can imagine.. hotel myst is next door skydeck is next door ... internet is OK up and down but still usable.. shower is good and hot beds comfy big closet very good safety deposit box/safe.. but the best of all is the service..... such service u dont gat even in a 5 star hotel from door man to front desk to anything and anybody in this hotel was perfect!!! So when u put location money value service and all in this hotel you can consider your self LUCKEY for FINDING IT!!!! friendly staff, they cleaned my room almost everyday, HBO is great, AC is working. Sleeping comfort was good. Front desk staff were great. Easy check in / check out. Simple but good hotel. Very well located. Nice spacious bedroom with balcony, comfy bed and all the mod cons (air con, safe, fan, fridge). Great staff who really looked after me after an attempted robbery on the street. The hotel is located in the part of the city that surrounds itself with plenty of restaurants, coffee shops and bars. Next to Nguyen Hue walking street where there is usually activities during the weekend and very close to Bitexco Tower. Good location for nearby Bars and Saigon’s walking street/plaza...close to River strip. Worked for me. Some eateries nearby, basically close to centre of this capital city with Benh Than markets not all that far with a bit of a stretch. Good value for money. Saigon Pink 3 Hotel This rating is a reflection of how the property compares to the industry standard when it comes to price, facilities and services available. It's based on a self-evaluation by the property. Use this rating to help choose your stay! Saigon Pink 3 Hotel provides air-conditioned accommodations in Ho Chi Minh City. 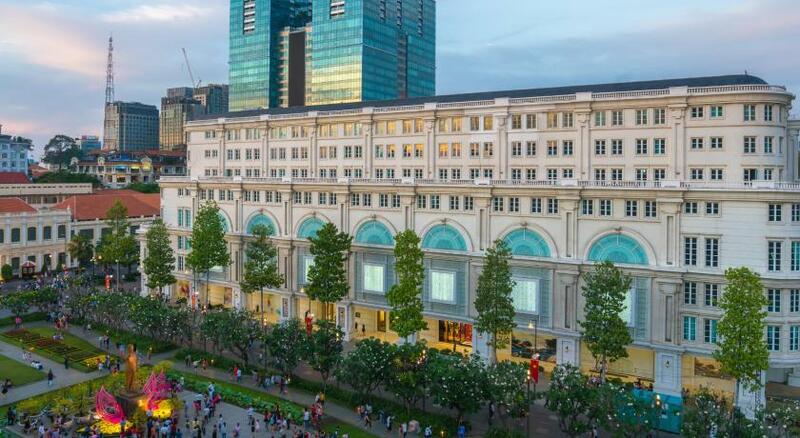 The property is close to several well-known attractions, a 7-minute walk from Takashimaya Vietnam, half a mile from Ben Thanh Market and an 11-minute walk from Vincom Shopping Center. 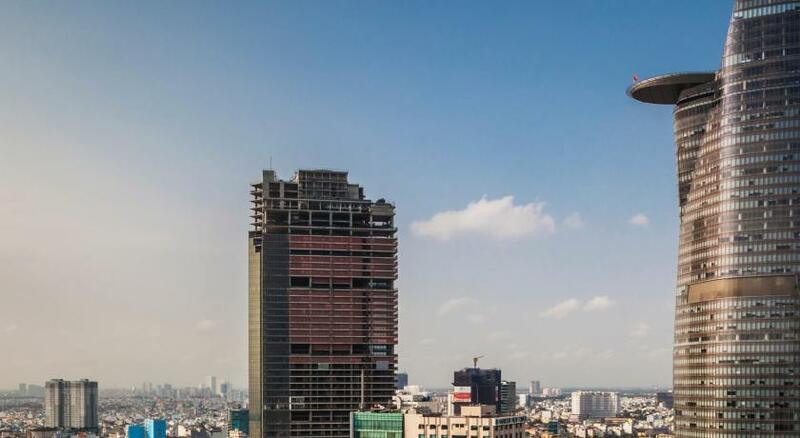 Attractions in the area include Museum of Ho Chi Minh City, 0.7 miles away, or Ho Chi Minh City Hall, located a 13-minute walk from the property. All guest rooms in the hotel are equipped with a flat-screen TV with cable channels. Featuring a private bathroom with a shower and free toiletries, rooms at Saigon Pink 3 Hotel also have free WiFi. Guest rooms include a seating area. 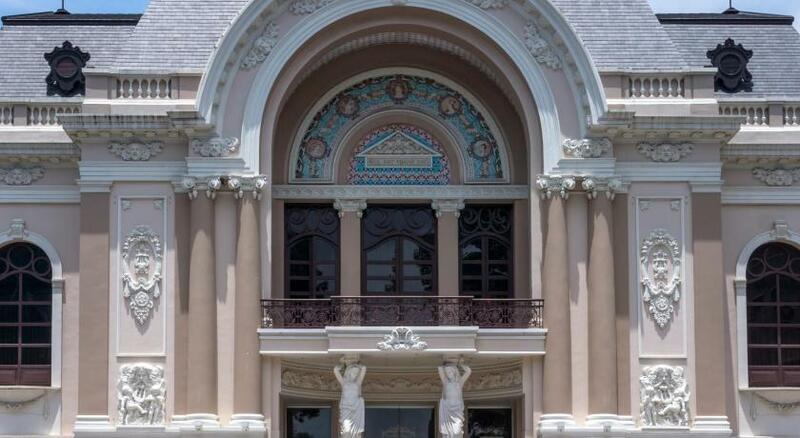 Fine Arts Museum is 0.7 miles from the accommodation, while Saigon Opera House is a 17-minute walk away. The nearest airport is Tan Son Nhat International Airport, 8 miles from the property. When would you like to stay at Saigon Pink 3 Hotel? This twin room has a view, tile/marble floor and air conditioning. House Rules Saigon Pink 3 Hotel takes special requests – add in the next step! Debit card Saigon Pink 3 Hotel accepts these cards and reserves the right to temporarily hold an amount prior to arrival. Saigon Pink 3 Hotel accepts these cards and reserves the right to temporarily hold an amount prior to arrival. The bedsheets and cover were stained and felt dirty. Moldy cupboard, if the fake flower vase in the room can be thrown. it would be good. the elevator smells weird. drainage at shower room is clogged. Window's is not soundproof. WIFI is unstable. I should reconnect it every 3 minutes. should be a suite. But it was not. Balcony could not go on and close door. The sitting group was a chair and a table. Bath an old bathtub. Central location. Nice comfortable rooms. Does seem a bit basic. The room was very small. Old furniture. Fabulous location: in the center yet at the same time on a quiet street. Everything we've ome to enjoy staying at Saigon Pink for the past eight years. We never stay anywhere else and tell everyone to do the same whenever they're in HCM city. Great location, friendly staff, value for money.